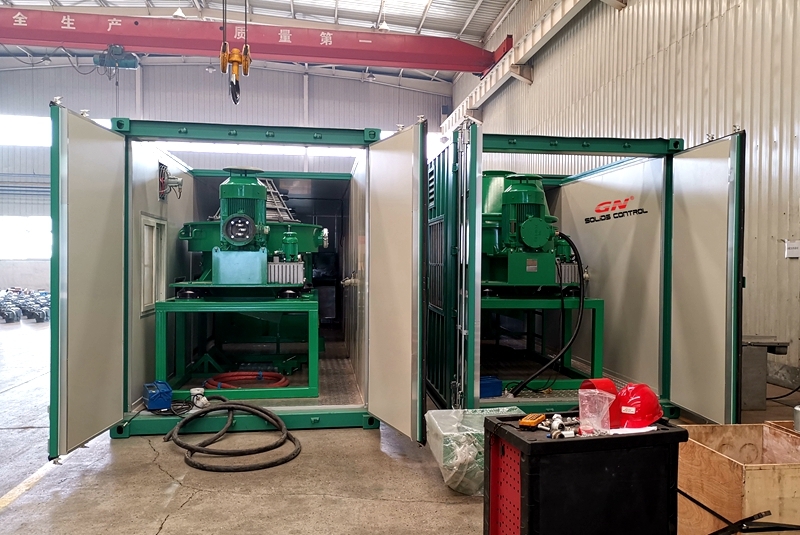 This week GN solids control shipped containerized drilling waste treatment system to Russia again, this is not the first time we designed customized drilling waste management system for Russia drilling company, we set our standard drilling waste management equipments inside the standard 40ft container to keep them warm during operation in Winter, this is special for Russia area where the temperature in Winter is extremely low. 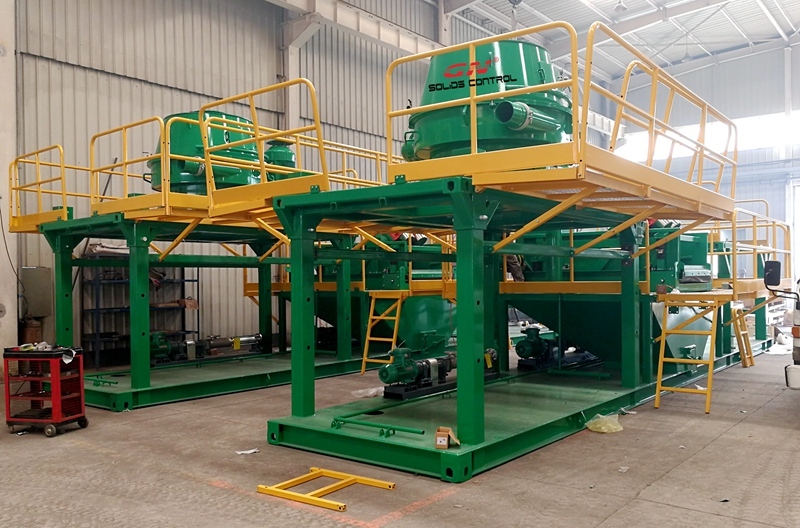 The decanter centrifuge and vertical cuttings dryer is installed on the frame which is fixed with the 40ft container, the container with windows, doors and the top cover is openable for convenient maintenance and screen basket replacement of the vertical cuttings dryer. And inside the container walls are protected by special material to keep it warm in Winter. 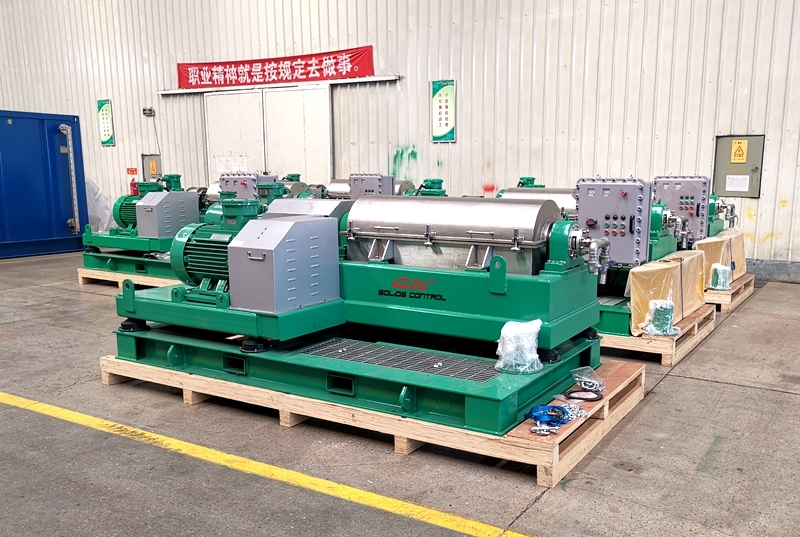 1) The rotor is one of the major components for the vertical cuttings dryer, the rotor assembly is balanced, and the flights on the rotor is also individual balanced, then their complete set is also balanced for future replacement of the rotor assy. The flights material is hard facing to HRC65 for longer working life. 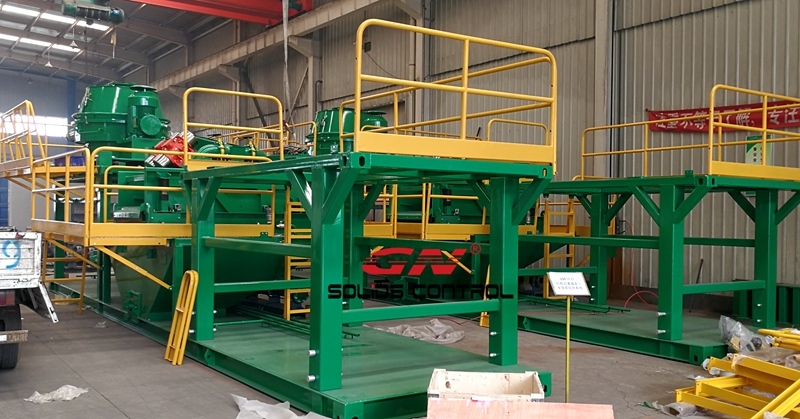 2) The screen basket is also the major components, and it is also individual balanced for the screen and the frame, the user can only replace the screen basket without remove the frame when it is damaged or blocking.